Richard Perso.. Unique, Talented. 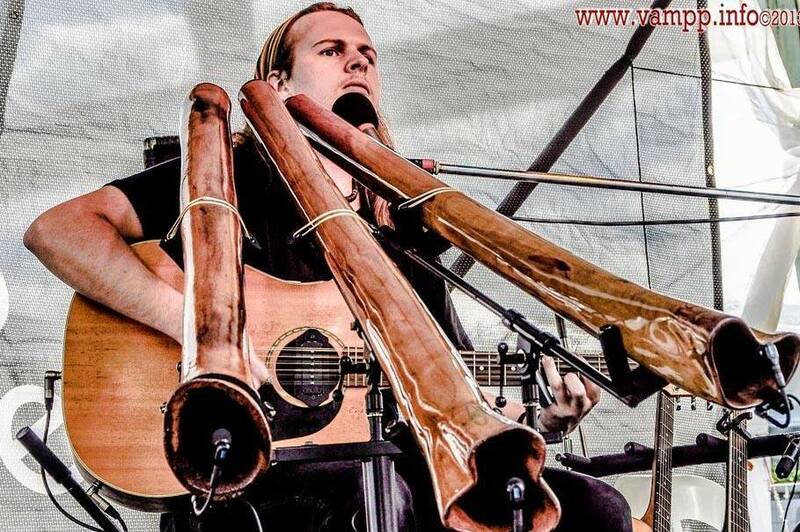 Plays didgeridoo & guitar at the same time. We consider ourselves very lucky to have Richard Perso. Come experience that sound. Karaoke finally on a night that YOU go out. In the Tavern every Saturday from 10pm. Hosted by “identical twins” Aaron MacDonald & Cameron Crow. 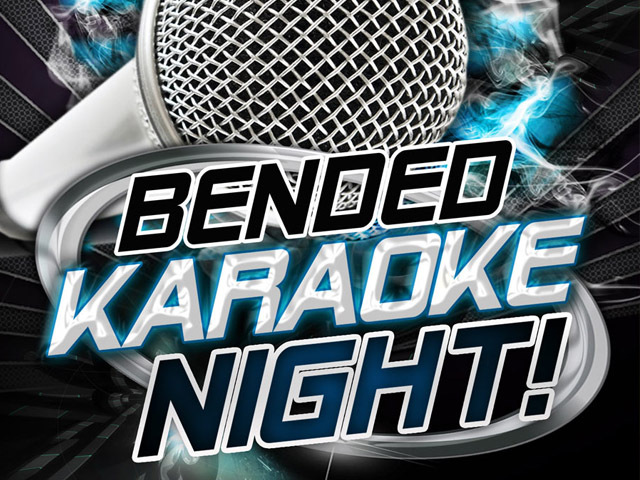 So this is karaoke with a twist, a little bit edgy a little bit inappropriate a lot of fun!!!! Even if you are a bit crap… we want you!! Free to enter and great prizes. 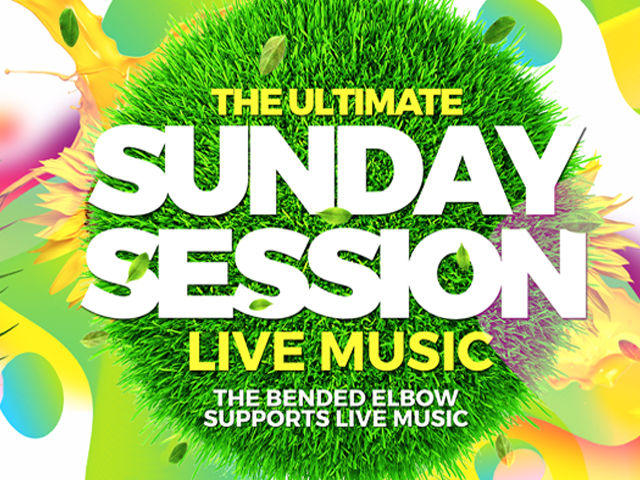 The Bended Elbows hosts the areas best Sunday Session featuring local & national musicians. 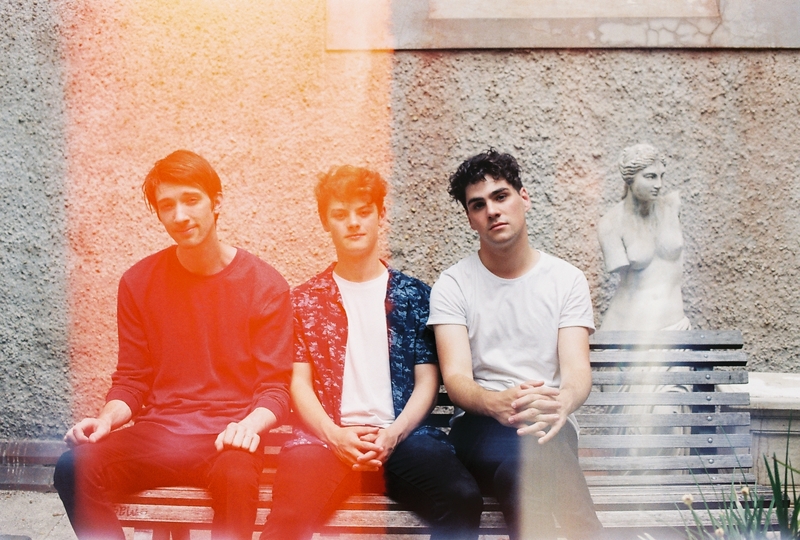 Kicks off at 4:30pm with the day’s first act followed up by the second act at 8pm. It’s a great atmosphere with fantastic Cocktails & Cocktail Jugs on offer. The Bended Elbow Supports Live Music. You Should too.